Leukemia center certificarion. Best leukemia hospitals have numerous certificates or membership (for instance, JCI, ESMO), are included in best blood cancer hospital in world rankings, and allowed to conduct clinical trials. These confirm a hospitals’ competence and ensures a patient an effective treatment. Hospital’s equipment level. Patients with blood cancer are very sensitive to infections during chemotherapy or after a bone marrow transplant. Ask a Bookimed doctor, whether a chosen leukemia hospital is equipped with HEPA-filters. They clean the air off the microbes and provide a complete sterility in the room preserving a patient’s health. Patient’s age. Patient’s age. Leukemia affects both children and adults, but an approach to therapy can differ. Choose a pediatric hospital for blood cancer treatment if a patient is up to 21 years old. Response speed. The key to a successful leukemia treatment is on-time therapy beginning. Pay attention to the leukemia center’s response speed to start treatment immediately. With Bookimed you can start treatment within 3-10 days. Submit a request on Bookimed website, and our medical doctor will assist you in choosing the best hospital for leukemia treatment. Bookimed arranges treatment as soon as possible. Our services do not influence the invoice for medical services. Learn more about Bookimed. The Head of Anadolu Hematology Department is Prof. Zafer Gülbaş. He has over 30 years of experience in blood cancer treatment and has practiced in top hospitals of Turkey, the USA, Canada. Over 250 bone marrow transplants are performed annually at Anadolu. The doctors have great experience in blood cancer treatment. This makes Anadolu one of the best leukemia hospitals. Anadolu cooperates with Johns Hopkins Hospital, top medical facility in America. This partnership ensures applying the latest medical technologies and permanent improvement of Anadolu doctors professional skills in Johns Hopkins Hospital. Anadolu has ESMO (European Society for Medical Oncology) certification to confirm the hospital’s compliance with strict European standards. Anadolu Medical Center is one among 30 facilities in the world with OECI (Organization of European Cancer Institutes) certification. The cost of leukemia diagnostics at Anadolu Medical Center ranges from $800 to $1250. The medical center offers leukemia treatments from $35000 to $243000. The treatment cost depends on procedures required and condition complexity. The average hospital's ranking 4.5 according to 116 patients reviews. 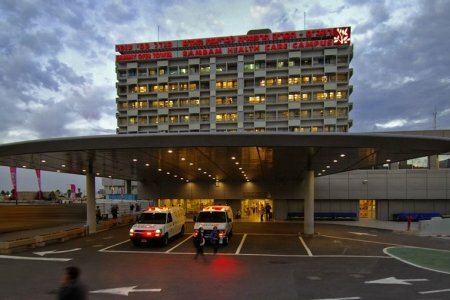 This hospital is typically chosen by patients from Ukraine, Kazakhstan and Russian Federation. The travel arrangement takes 3 days. The medical center provides a patient with free airport-clinic transfer, free clinic-airport transfer and translator. Submit a request on Bookimed website and get the leukemia treatment cost in Turkey and other countries. 84% is a 5-year survival rate for patients diagnosed with lymphoblastic leukemia. 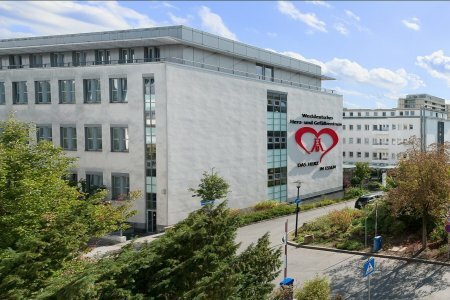 Best hospital to treat leukemia for kids in Europe. 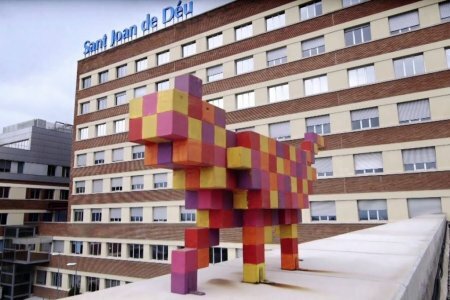 Sant Joan de Deu has 33 certificates that approve its competence, high quality level of diagnostics and treatment. Sant Joan de Deu is the only hospital in Spain and among several in Europe treating lymphoblastic leukemia insensitive to traditional therapy with innovative CART-T therapy. 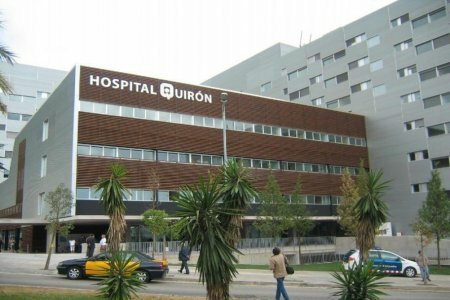 More than 500 bone marrow transplant procedures with 90-100% success rate have been conducted at Sant Joan de Deu. 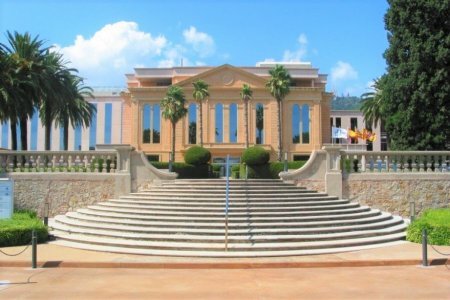 The hospital belongs to ITCC (Innovative Therapies for Children with Cancer) consortium. This ensures access to the latest treatment options. Sant Joan de Deu accepts children with leukemia from the infant age to 21. Sourasky is ranked among Top 10 most popular hospitals in the world according to Newsweek magazine, one of the authoritative editions in the USA. This recognition confirms Sourasky world-class competence to treat international patients with leukemia and other diseases. The Bone Marrow and Stem Cell Transplantation Department is top national unit according to the hospital data. 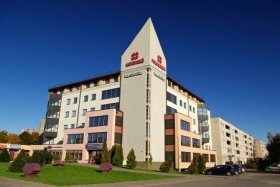 If a bone marrow transplant is required for children, it is performed at Sourasky pediatric center — Dana Dwek Children’s hospital. This leukemia hospital is certified by European Society for Bone Marrow Transplant. 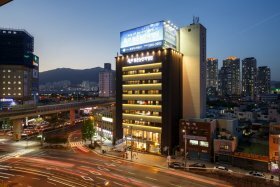 It confirms a high level of medical care and treatment quality. Due to this, Sourasky is considered one of the best leukemia treatment centers in the world. The cost of leukemia diagnostics at Sourasky Medical Center ranges from $1550 to $1750. The medical center offers leukemia treatments from $90000 to $403000. The treatment cost depends on procedures required and condition complexity. The average hospital's ranking 4.4 according to 82 patients reviews. This hospital is typically chosen by patients from Ukraine. The travel arrangement takes 2 days. The medical center provides a patient with free airport-clinic transfer, paid clinic-airport transfer and translator. Submit a request on Bookimed website and get the leukemia treatment cost in Israel and other countries. The medical center offers leukemia treatments from $137000 to $170000. The treatment cost depends on procedures required and condition complexity. The average hospital's ranking 4.3 according to 28 patients reviews. This hospital is typically chosen by patients from Ethiopia. The travel arrangement takes 5 days. Submit a request on Bookimed website and get the leukemia treatment cost in Thailand and other countries. Leukemia treatment is performed in Teknon Oncology Institute. It is the only European hospital which cooperates with Memorial Sloan Kettering Cancer Center, the 2nd most advanced cancer facility in the USA. Teknon specialists apply the same innovative treatment techniques as American colleges do to achieve the highest therapeutic success rate. Doctors at Teknon also conduct clinical trials to develop new more effective treatment options. If required, bone marrow transplant is performed for children and adults. The leukemia treatment cost at Teknon is one of the most affordable in Europe. A bone marrow transplant is not a necessary procedure. Innovative chemotherapy protocols show good results for leukemia treatment and allow to achieve a remission. So only a doctor can determine the best leukemia treatment for you. Up to 99% of best leukemia treatment hospitals find a donor for bone marrow transplant (if it is necessary). 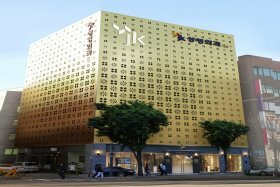 They have access to the International Donor Bank and can make a procedure in the shortest term. Top blood cancer centers allow parents to stay with a sick child in one ward during treatment. Bookimed medical doctor chooses the best leukemia treatment hospital in your particular case taking into a patient's health condition,age, and financial abilities. How much does leukemia treatment cost ? Doctors calculate the cost of leukemia treatment individually for each patient. The price depends on the disease type, complications (if any), hospital's reputation, and doctor's experience. You may get the final leukemia treatment cost only after complete diagnostics and consultation with a doctor. The average cost of leukemia diagnostics is $1350. The lowest price is $800 and the highest — $1750. The average treatment price is $158100. The lowest price is $22000 and the highest — $655500. More than 100 bone marrow transplants are conducted at Medipol annually. 92.5% is a success rate for a bone marrow transplant at Medipol. Medipol is among 4 Turkish hospitals equipped with Pyxis Medication Management System. It controls the medicines taking by a patient: a drug type, dosage, and time. Due to this, any error excludes. The medical center offers leukemia treatments from $27000 to $255000. The treatment cost depends on procedures required and condition complexity. The average hospital's ranking 4.5 according to 90 patients reviews. This hospital is typically chosen by patients from Ukraine. The travel arrangement takes 4 days. The medical center provides a patient with free airport-clinic transfer, free clinic-airport transfer and translator. Submit a request on Bookimed website and get the leukemia treatment cost in Turkey and other countries. 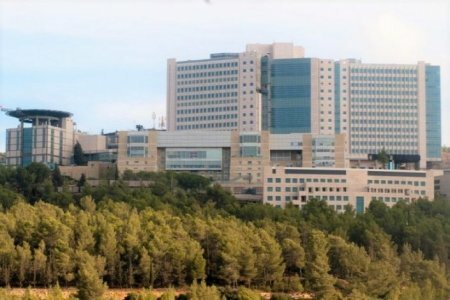 The Israeli Ministry of Health included Rambam in Top 3 hospitals list of the country. Over 150 bone marrow transplant procedures are carried out to treat leukemia and other hematological diseases annually. 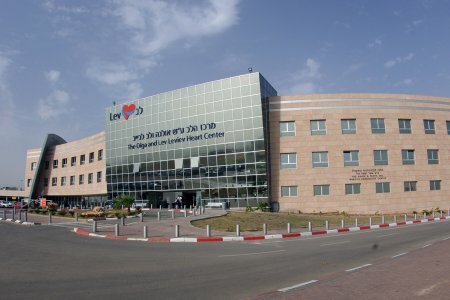 Rambam Hematology Institute treats 450 patients with blood diseases. The medical center offers leukemia treatments from $90000. The treatment cost depends on procedures required and condition complexity. The average hospital's ranking 4 according to 4 patients reviews. The travel arrangement takes 3 days. The medical center provides a patient with free airport-clinic transfer, paid clinic-airport transfer and translator. Submit a request on Bookimed website and get the leukemia treatment cost in Israel and other countries. The medical center offers leukemia treatments from $226000. The treatment cost depends on procedures required and condition complexity. The average hospital's ranking 4.7 according to 55 patients reviews. The travel arrangement takes 4 days. Submit a request on Bookimed website and get the leukemia treatment cost in Turkey and other countries. Hadassah doctors specialize in the leukemia treatment for children and adults. Over 3,500 bone marrow transplant procedures have been performed at Hadassah for blood cancer treatment and other hematological pathologies. 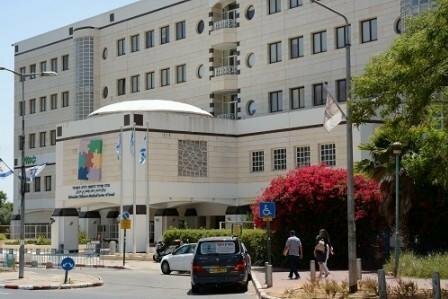 Such amount of procedures guarantees great doctors experience and makes Hadassah one of the best leukemia hospitals in Israel. 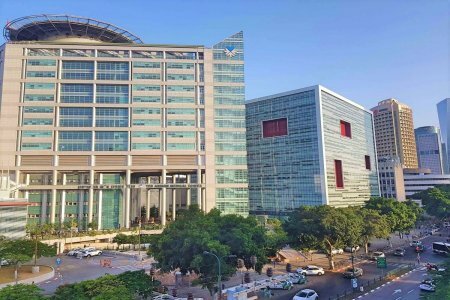 Hadassah Medical Center has more than 40 years of experience in bone marrow transplantation. 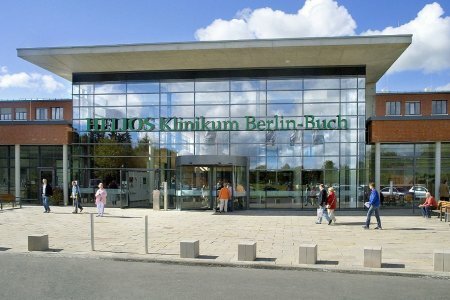 11,000 patients with oncological diseases, including leukemia, are treated at Helios Berlin-Buch annually. Helios Oncology Center is certified by the German Cancer Society for high treatment standards and doctors’ professionalism. The hospital has access to the German National Bone Marrow Donor Registry to find a donor for an allogeneic procedure in the shortest term. 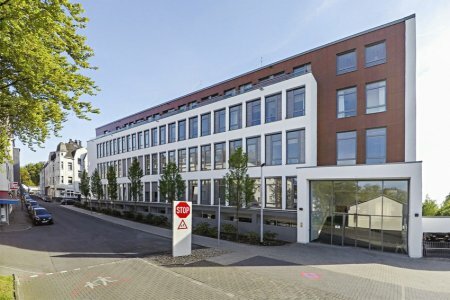 Helios-Berlin Buch is in a top list of German hospitals in 2018. The rating is composed by the authoritative Focus magazine. 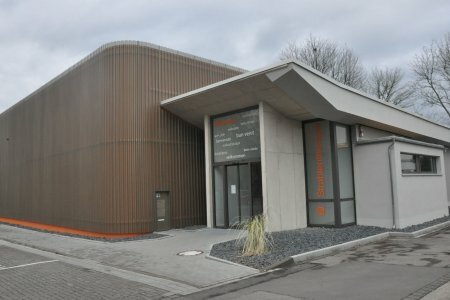 The facts mentioned below make Helios Berlin Buch one of the best leukemia treatment centers in Germany. The medical center offers leukemia treatments from $203500 to $655500. The treatment cost depends on procedures required and condition complexity. The average hospital's ranking 4.4 according to 35 patients reviews. This hospital is typically chosen by patients from Ukraine. The travel arrangement takes 5 days. The medical center provides a patient with paid airport-clinic transfer, paid clinic-airport transfer and translator. Submit a request on Bookimed website and get the leukemia treatment cost in Germany and other countries. 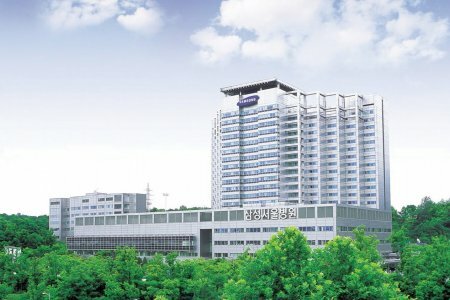 Essen Hospital is one of the leading clinics for leukemia treatment in the world. Prof. Dietrich W. Beelen is the Head of Bone Marrow Transplant Department. The doctor is certified by German Cancer Society (DKG) that guarantees patients the most effective and qualitative blood cancer treatment. Annually over 200 patients with leukemia undergo successful treatment under the observation of Dr. Dietrich W. Beelen. The leukemia treatment cost depends on the prescribed set of therapeutic procedures. 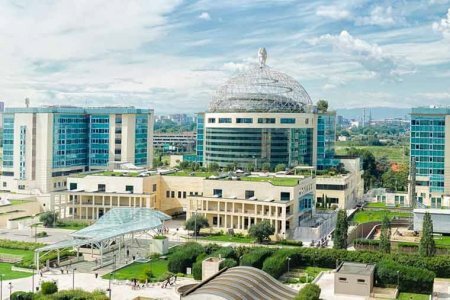 Leading scientific research center in Italy. San Raffaele doctors conduct clinical trials to develop new leukemia treatment options. Over 1,000 bone marrow transplants have been performed. About 90 cycles of chemotherapy are carried out annually in the Hematology Department. Dr. Fabio Ciceri is the Head of the Department. He has over 30 years of experience in leukemia and other hematological diseases treatment. The medical center offers leukemia treatments from $180900. The treatment cost depends on procedures required and condition complexity. The average hospital's ranking 4.3 according to 13 patients reviews. The travel arrangement takes 5 days. The medical center provides a patient with paid airport-clinic transfer, paid clinic-airport transfer and translator. Submit a request on Bookimed website and get the leukemia treatment cost in Italy and other countries. The medical center offers leukemia treatments from $37300 to $213900. The treatment cost depends on procedures required and condition complexity. The average hospital's ranking 4.5 according to 28 patients reviews. The travel arrangement takes 5 days. Submit a request on Bookimed website and get the leukemia treatment cost in Turkey and other countries.